Well this will be my first build from start to finish on these forums, and I wanted to share the process and progress as it happens. 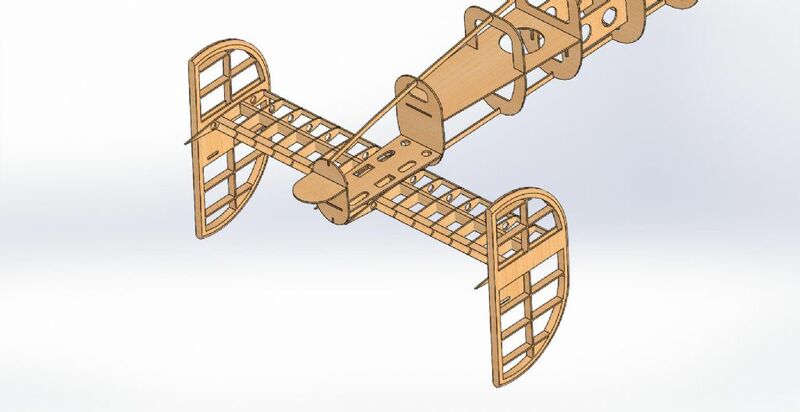 Things might not get updated that quickly in the early stages, but I hope to have a finished airframe ready for the (yet to be announced) PSSA May / June meet. There's a slight chance she will be ready for the April meet, but depends on other projects, which for me and PSS, is always a lot! 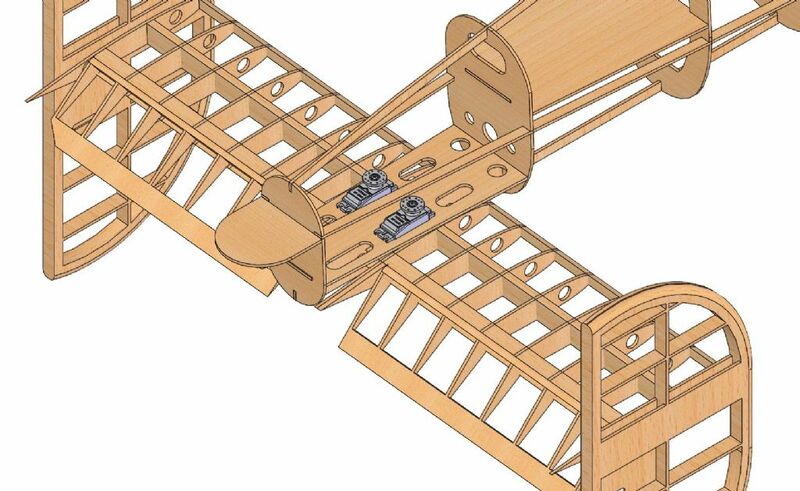 OK so she will be 1/12th scale, a fully built up fuselage, a foam wing (with spars), most probably a bomb-bay with bomb drop (SLEC items)..and that's it for now. 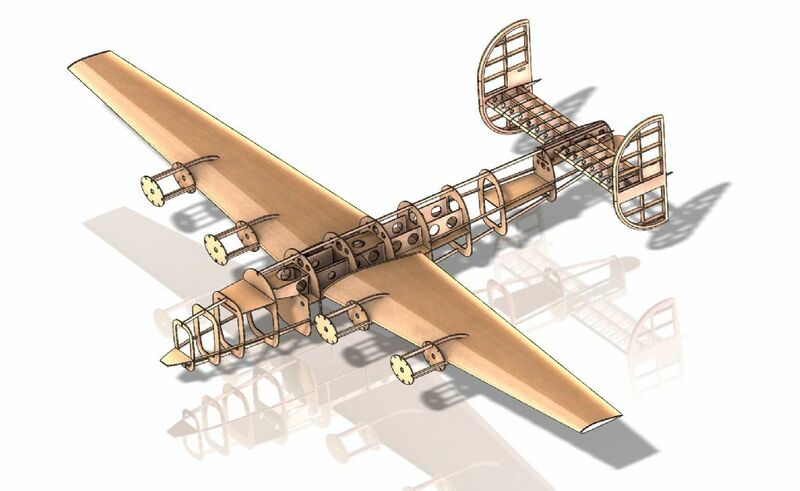 Wingspan will be 2.8 metres, with a two-piece wing. Tailplane might be removable, but fins most certainly will. 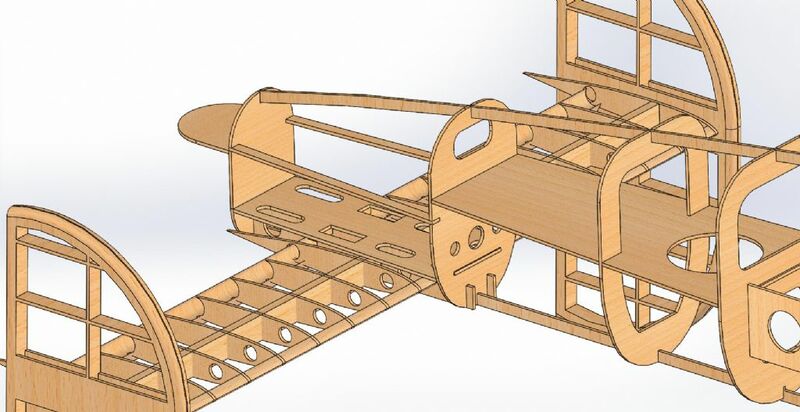 I then import this into SolidWorks to get a general layout. 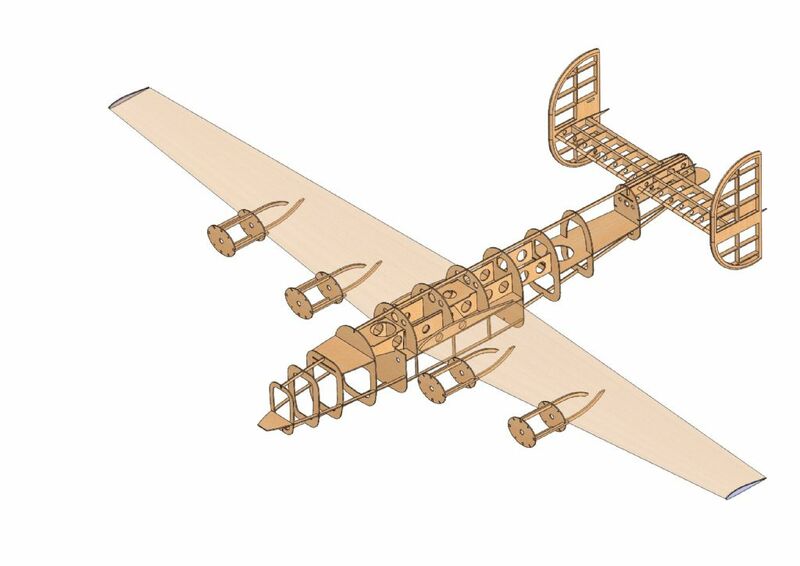 I found another image with fuselage sections on it - I then draw around these to create 2D shapes, extrude them, then drop them into an assembly. I have added in a box structure over the bomb bay, as this will be quite weak area. I'm not sure how well the doors (which are meant to be roller type) will cope with slope life, but if it doesn't go well, I will block it out with foam and glass over the area - but for starters I want the bay there. The next picture shows the structure fleshed out a little. 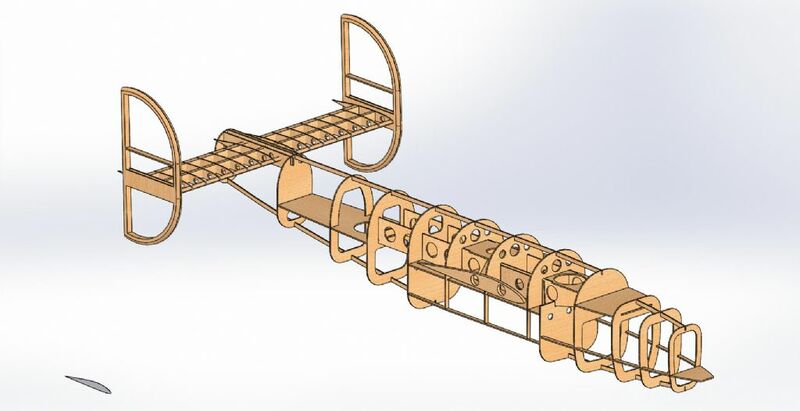 All formers are so far 3mm liteply, and the wing joiners will be 2 off 1" OD aluminium & phenolic tubing as supplied by Fighteraces. I now have some top, bottom, and side stringers in. Oh, and you can just see the wingtip rib in that image. I have swollen the tip chord a little (only 10% or so), but as you can see - the Libby has a lovely big high aspect ratio wing. This is the machine I shall be modelling - the...ummm.."Strawberry...thingy". Yes, thingy. She is on show in the States, and I wanted to do this "D" version due to having a big glass nose. Right, that's it for now. I shall hopefully be contacting Dylan in the near future with a DXF pack of my formers and ribs and sundry parts, but this is the progress so far for a little over a week's worth of CAD when I've been able to grab a few spare moments. Wow! 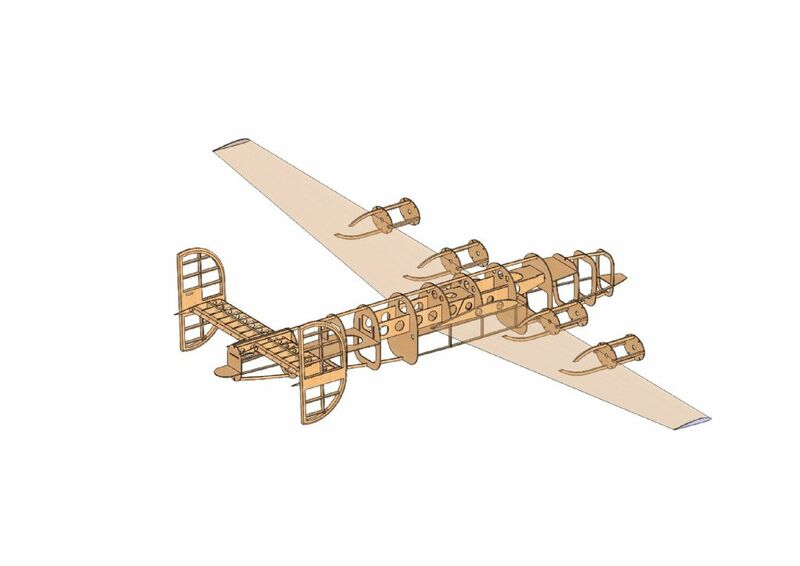 Another scratch build PSS - great stuff Andy - the B24 is a good subject for the slope - will be watching this one closely! Who wants to go on a combat air patrol against the Strawberry Lady? Nice! Look forward to progress. Thanks Monz - I hope its as good looking as your Shack! Cheers Danny, I hope the deadlines aren't too bad, as there is a fair bit of building in front of me! Andy, Following with great interest. Good luck with the build. what CADs package you using Andy?? I am in awe and admiration at such an ambitious project. Certainly puts everything in proportion when you compare this sort of thing with ARTF. Looks brilliant Andy, and I look forward to seeing it next year. Will certainly be following this one. Right, I did a bit more work last night, and here it be. I'm chafing at the bit to start cutting some wood, but I have a Hawk to get on with ASAP before this gets under way in all honesty. Ah well, I ran 3 builds alongside each other earlier in the year, will probably do the same again here. Then some wings and nacelles. The wings, as mentioned, will be veneered, sparred, white foam, and will have some huge flaps and ailerons as per full size. The cowls will be vac-formed, and are fairly simple - just a doughnut, and the nacelles will be planked and kept as light as possible. 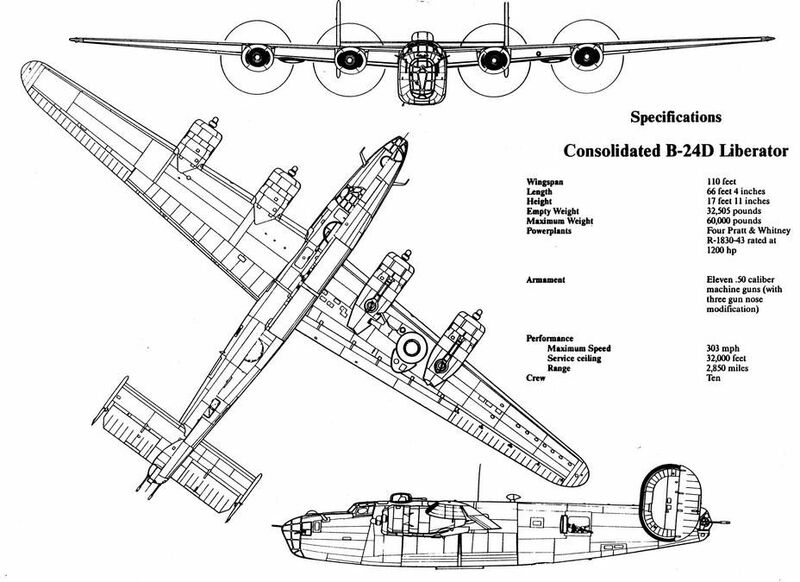 No big bulbous thingies here as per Lancaster etc, as the undercarriage folds into the wing like a fighter, missing the nacelles completely for the most part. I spoke to the guys at RealModelPilots at Gaydon at the weekend (I had a pilot for my Me262 custom made by them), and saw some of their 3D printed turret work. 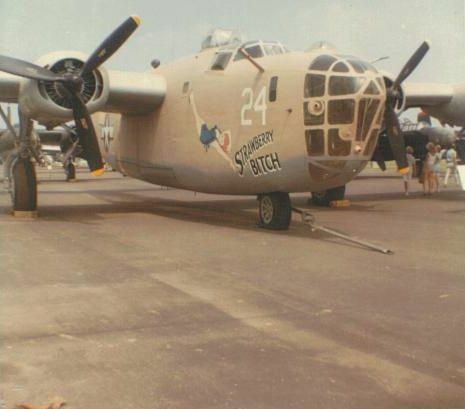 This Libby will be getting gunners, canopies, flight crew, turrets and guns (all 10 .50 cals!) made by these guys - the details is awesome, and so light too. 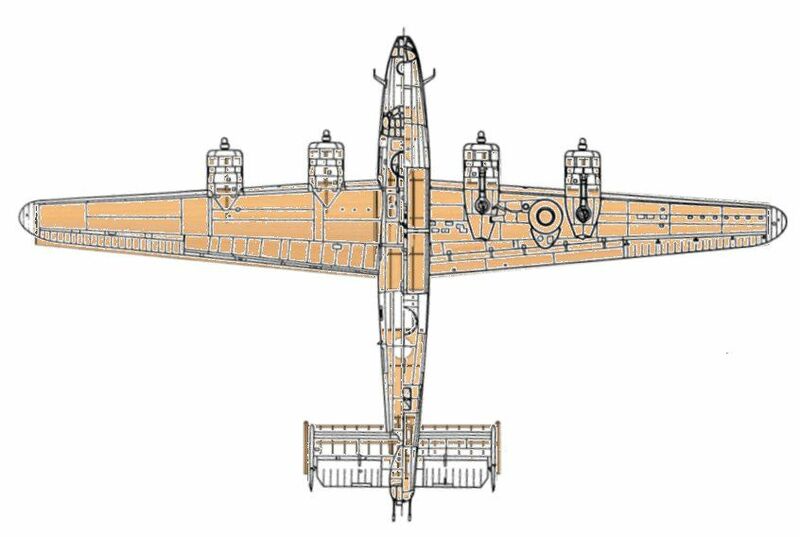 Next to model will be ruddders, elevators, some hatches, waist gunner positions, then finalizing the bomb bay door system. Here is an overlay that I did - apologies as I'm not great with image manipulation! Can see that my ball turret is not quite in the right position, and you can see the slightly increased tip chord too, along with the slight increase in span of the tailplane (area looked a bit small to me). Other than that, I'm happy so far. Looks fantastic Andy, following along with huge interest, might pick up some tips , oh and thanks for considering me for the cutting, look forward to getting it for quoting. I doubt I could teach you anything tho chap! OK so a bit more progress. I've wrangled a little SNAFU (Section Nominally At Fault - Underside) in the nose section, where the bottom profile was a bit awry. I double checked the Airfix model (that I've still not built yet) against some better online sourced pictures, and adjusted the first 5 formers to suit. 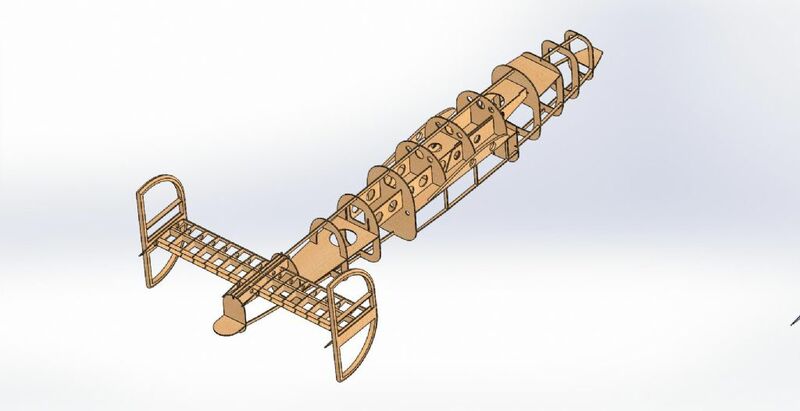 I've added a bomb bay crutch (as per full size, and will add rigidity to my structure), dropped some servos in the tail (sourced from GrabCAD - a great resource), modelled the elevators, moved the ball turret, and lengthened the tail section's lateral stringers. Getting bored with CAD now - I want to start cutting something! Ooh, all the bells and whistle turned on. I don't work with it in this mode, as it'd be a royal pain in the posterior to find bits.